Fexopen-120 is marketed globally by Oasis Pharma and is available at every leading online pharmacy, drugstore and medical supply store. The active ingredient present in Fexopen-120 is Fexofenadine Hydrochloride. Fexofenadine Hydrochloride is an antihistamine used to relieve allergy symptoms like watery eyes, runny nose, itching eyes/nose, sneezing, hives and itching. 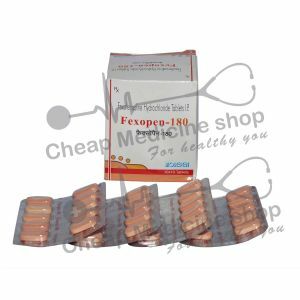 Fexopen-120, that contains 120 mg of Fexofenadine hydrochloride, is manufactured by Oasis Pharma. It is mainly marketed and supplied by the company and its associates in India. It is available at every leading online pharmacy, drugstore and medical supply store. 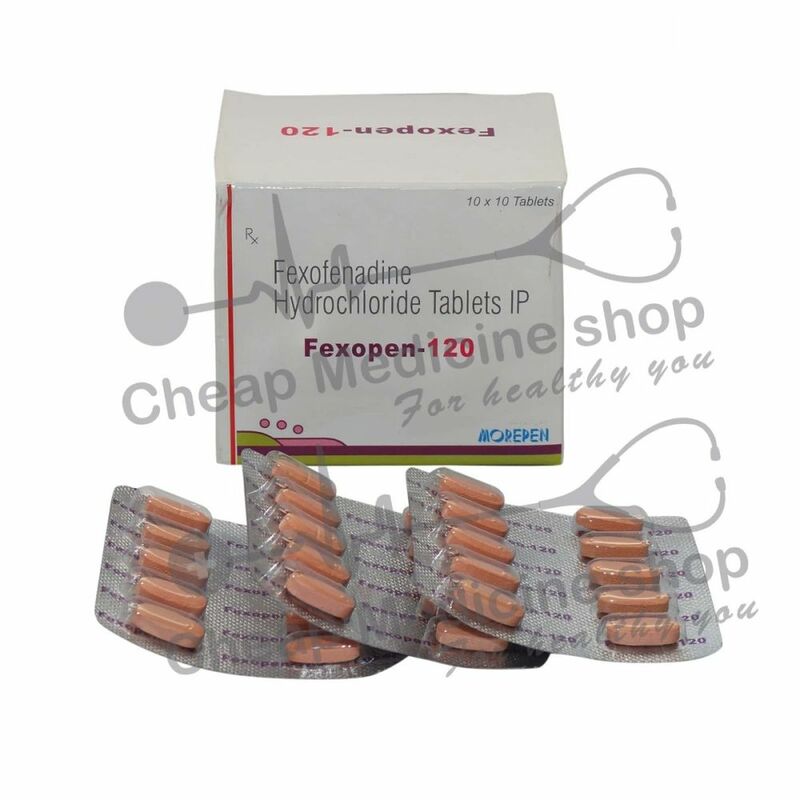 Fexopen-120 contains 120 mg of Fexofenadine hydrochloride. Fexofenadine, the salt in Fexopen-120, is available as 60 mg, 120 mg and 180 mg tablets at all the leading online pharmacies, drugstores and medical supply stores. A more specific dose for your condition will be directed by your doctor. Do not take Fexopen-120 if you have an allergy to Fexofenadine or any other ingredients of this drug.